A limousine rental does more than just transport you place to place, it transports you to a place of comfort and style no matter where you’re headed. Whether you’re in the back of an airport limousine, in a prom limo, party limo or Hummer limo rental, the memories you make are ones that will last with you for the rest of your days and turn an outing into an experience. We have put a lot of time and effort into bringing the best limo rental service to the Gold Coast area. Listening to the needs of our clients, expanding our fleet and bringing in full chauffeur service, all in the name of providing the city with the widest range of capability when it comes to limousine service. 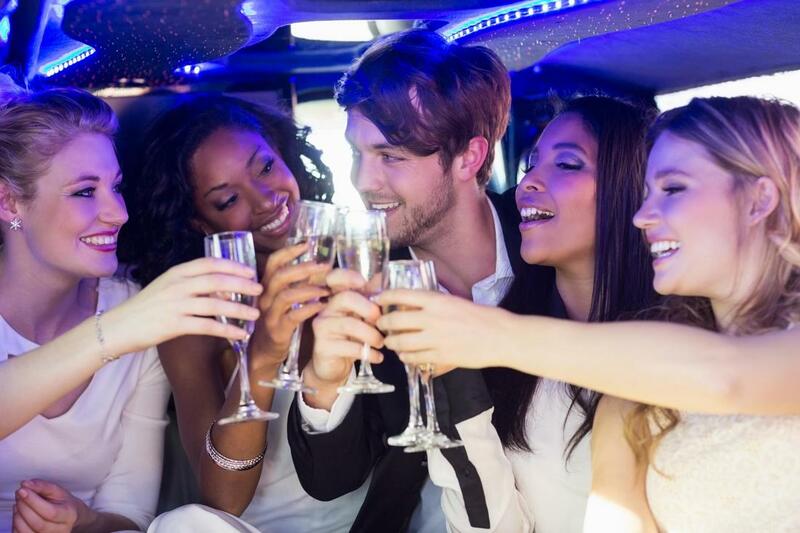 Whether you need a party limo, party bus or a stretch limo hire for a big event, making the choice to reach out to Stretch Limo Hire Gold Coast as your service providers will ensure that you get an experience of a lifetime. Though our services are straightforward, it’s the variety and means in which we carry them out that sets us apart. With a fully detailed vehicle inside and out, you’re getting more than just a limousine car, you’re getting an experience that is centered around providing you with the highest in quality and enjoyment. The ability to fully dictate your schedule, to ensure that you get the best limo service prices in the city and the means to fulfill any need you have when it comes to travel, makes a limo hire from Stretch Limo Hire Gold Coast the best choice. Whether you need an airport car service, Hummer limo rental or stretch limo for an upcoming event, making the call to Stretch Limo Hire Gold Coast will provide you with the wealth of possibility you’re looking for. We have a full range of vehicles to choose from and the low rental cost you need to make the final decision. Whatever the event, you can count on us to add a layer of style and class that’s undeniable. If you need to have someone picked up at the airport, or need your own personal airport transfers, we have the means to bring you the perfect vehicle choice for your airport journey. With a spacious interior and low limo hire prices, our airport car service can be the perfect alternative to a standard taxi service and really strike a first impression on those you look to have greeted at the Gold Coast airport. From daily driver service to the means to have all your staff transported to a corporate event, our range of vehicle choices provides you with the solutions to your traveling problems. Don’t spend hours in traffic on your journey to and from work each day staring at the bumper of the car ahead of you, instead choose our affordable corporate car service to provide you with the more comfortable way to travel within the city. ​“I found Stretch Limo Hire Gold Coast after looking for a limousine service near me. They were very friendly over the phone, made booking a limo rental a breeze and the car itself was more than I could have hoped for. They are the company to choose in Gold Coast.” – Sheila T.
​“Stretch Limo Hire Gold Coast offers the best limo rental prices in the city and I have had the opportunity to use their services on more than one occasion. Every time they provided an airport limo service, I knew I could rely on them to provide quality.” – George A. ​“I needed a limo service near me and came across Stretch Limo Hire Gold Coast. I decided to give them a call and I’m glad I did. They are really helpful throughout the rental process and made renting a limo for my daughter’s prom an easy process.” – Steve C.
A limousine rental has the capability to turn your standard outing into something memorable. 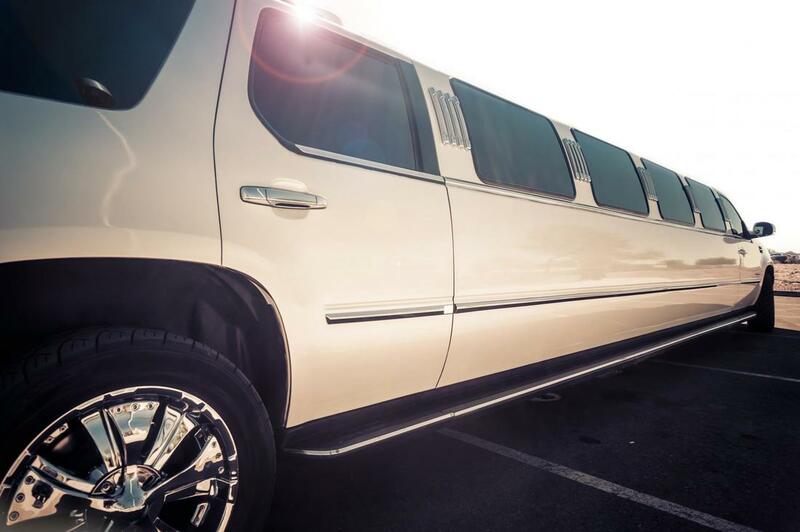 Whether you need to transport a few friends or a few dozen, we bring you the affordable party limo service you need to take your event to the next level. From party bus options to multiple car rentals, we have the options available to ensure that you have the means to make your party something to stand out in memory. 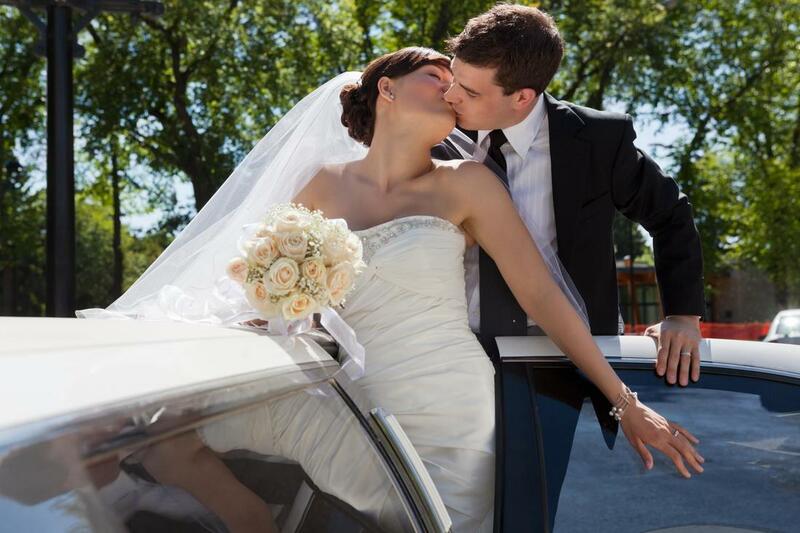 Stretch Limo Hire Gold Coast has proudly been bringing wedding limo service to new couples in the Gold Coast area for many years and have the perfect vehicle for your big day. Whether you need to have a specific color and style of car to arrive, or simply need to know that your chauffeur service has your schedule in mind at all times, making the call to our offices will add that perfect touch to your perfect day. The Gold Coast area begs to be experienced and doing so in the back on a stretch limo can add a layer of comfort and luxury you need to make the tour something extra special. Whether traveling to the many beaches to enjoy a sunset like no other, or touring around the city in luxury on your anniversary, there are a million different ways to experience the city in the most stylish vehicles on the road. ​The customer service experience that we provide to our clients is just as important to us as the experience you have within our vehicles. We are constantly by our phone line to ensure that you get the immediate response you’re looking for when it comes to a limousine rental and to provide you with further information on limo rental cost and otherwise. When looking for a limousine company that puts attention into every step, you have the best service in the Gold Coast area ready and waiting to provide you with the limo rental service you should come to expect.